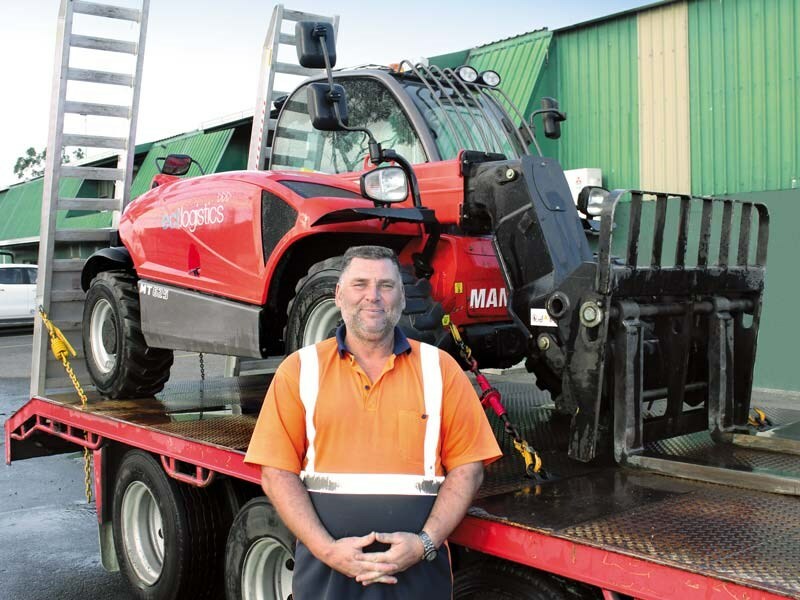 Christchurch firm ECT Logistics recently upgraded its telehandler to a new Manitou and it’s making the workload a whole lot easier to handle. 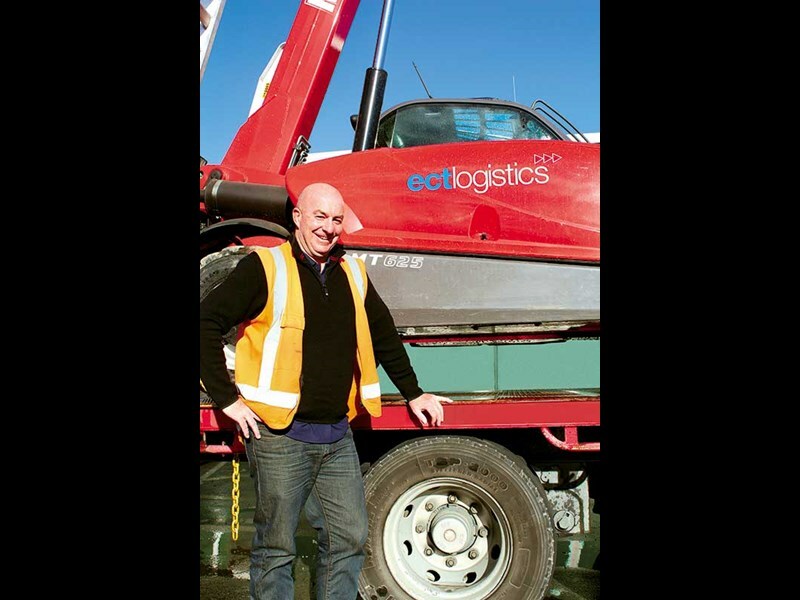 Originally known as Waimak Transport, ECT Logistics began operations in September 1989 as the first privately owned company to own and operate an off-road, truck mounted forklift system. In February 2014, a change of hands saw the company diversify to provide ambient storage and distribution services. At the same time, the company rebranded as ECT Logistics and now focuses on delivery of products within the building industry as well as chemical storage and distribution services. The current owners bought the business in 2014 at which time they moved it to its current site and began gradually increasing warehousing space. "When we took over the business it had no warehousing, it was just an open yard business on the other side of town," says company director Karl Challis. "We’re now at almost 4000 square metres of warehousing," he says. One of the key pieces of equipment involved in daily operations at ECT is a telehandler. A cross between a forklift, a tractor and a crane, telehandlers are used to move and place equipment as needed. But with their existing machine not fitting in with their needs, particularly today’s increased health and safety requirements, Challis and the team turned to Telelift for an upgrade. 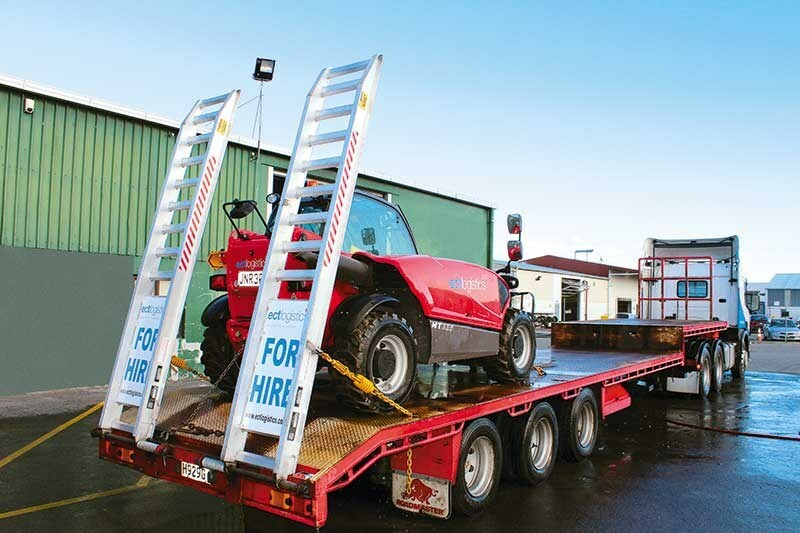 Telelift specialises in telehandlers and has New Zealand’s largest hire fleet of telehandlers. They also stock a full range of attachments ranging from lifting hooks, buckets, grapples and more. "We needed something that could handle more capacity and that ticked all our health and safety boxes," says Karl. "We were hunting high and low for a machine for a few months. But when I spoke to Telelift’s sales manager Stuart McLean, he said told us about the new Manitou machines he’d just seen in the UK. "We took delivery of a Manitou MT 625 early this year and it’s been proving invaluable. We’re now able to work more efficiently which means we can provide our clients with superior service," he says. 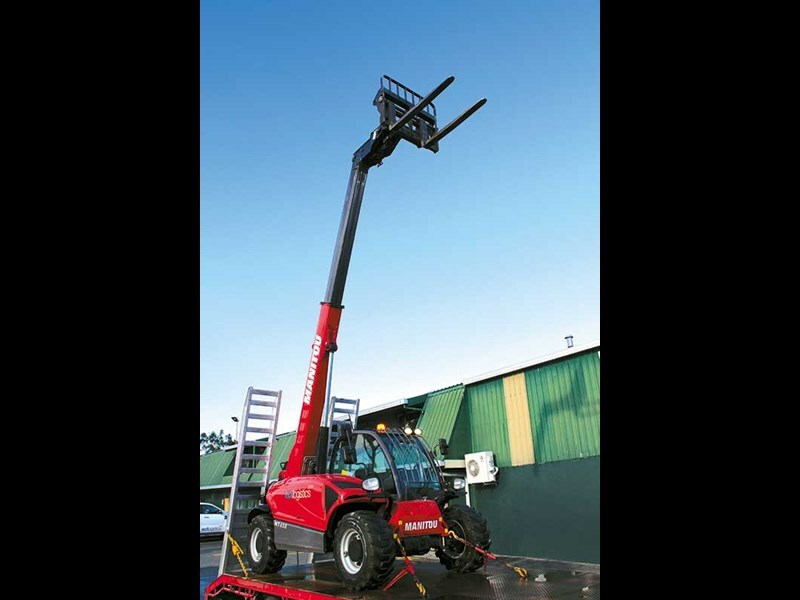 The Manitou MT 625 is specially designed for building sites with a lifting capacity of 2.5 tonne and a lifting height of 5.85 metres. "It gives us the ability to unload from one side of the truck which eliminates the need to drive around into the traffic, which is a big time saver as well as reducing risk to the driver and surrounding traffic," says Challis. With a 3.3-metre turning radius and three steering modes including four-wheel steer, crab steering and front wheel steering, the MT 625 acts as an all-terrain vehicle providing excellent manoeuvrability. And at a very compact 1.8m width and 3.9m in length, it moves easily in restricted spaces. "Being able to place building equipment around sections exactly where it’s needed saves the plasterer or brickie on site a heap of time and labour." ECT driver Gilbert McClure is impressed with how economical the MT 625 is. "I’m lucky to go through a quarter of a tank of gas on this machine, when I was easily using a tank on other machines." 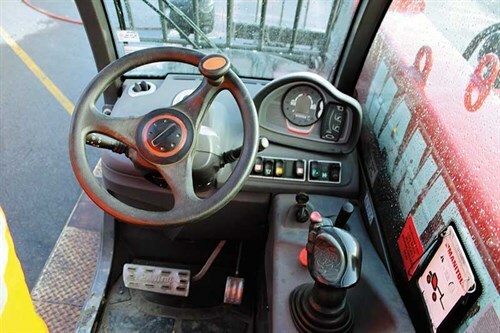 The MT 625 is equipped with a 75hp Kubota engine with hydrostatic transmission and an inching function allowing the driver to adjust the speed of travel of the truck independently of the engine speed. "And it is loves hills. 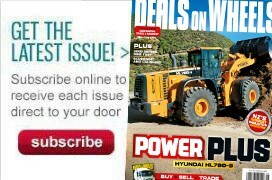 Because it has four-wheel drive and four wheel steer it’s easy to move over any terrain and to keep moving forward over uneven ground conditions," he says. The Manitou also has a generous ground clearance which helps overcome any obstacles in its path. McClure says the MT 625’s compact size and manoeuvrability makes all the difference when he’s out on a site. "Recently I was delivering a load of bricks to a building site where there wasn’t room to drive down the side of the house, so I was able to drive straight through the garage doors, from one side to the other. Easy as."